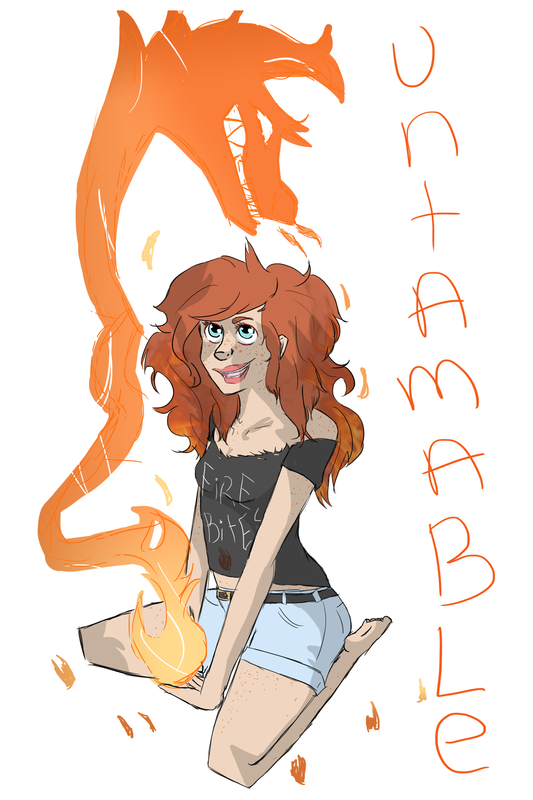 Untamable.. THAT IS THE CORRECT SPELLING. SO BITE ME. anyway. I like Mercy/Bella a lot. And I had to draw her...i really did.. I r so sorry. I added freckles...but meant to ask.. Does she have freckles?!. HD Wallpaper and background images in the Young Justice OC'S!!! club tagged: photo mercy bella fire oc yj. 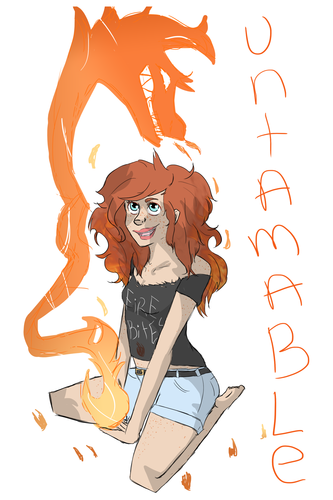 Bella actually doesn't have freckles, BUT IT DOESN'T MATTER WHEN YOU DRAW SOMETHING AS AWESOME AS THIS!!!!!!!!!!! Don't worry about it! Her hair is the perfect color!! Don't doubt your AMAZING art skills!